Typically the terms office supplies and cancer do not go together. Office supplies are the necessary tools businesses need to stay productive and accomplish tasks, and virtually everyone’s family has been touched by the struggles and pain of cancer. The two have nothing in common. But there is a way that buying office office products can help our battle with this relentless disease. Zuma Office Supply is proud to support the V Foundation For Cancer Research by donating a significant portion of profits to their research efforts. The V Foundation is one of 10 great charities Zuma supports as part of their vision to Do Good Work. 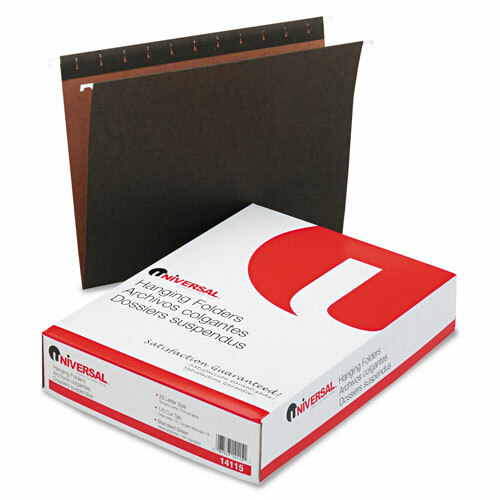 Feel good buying binders, hanging file folders and staplers from Zuma, because you know each purchase helps charities that are truly making a difference. Here is a recent write up about the V Foundation included in one of Zuma’s newsletters. 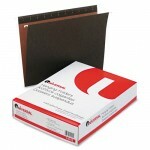 Feel good buying things like hanging file folders from Zuma. It helps Do Good Work! 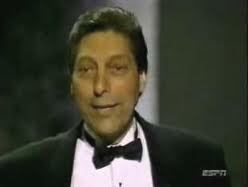 It’s been just 18 years since The V Foundation for Cancer Research was founded by ESPN and Jim Valvano. And what significant work has been accomplished during that time! Since 1993, The V Foundation has raised more than $100 million and awarded cancer research grants in 38 states and the District of Columbia. The V Foundation started with the dream of Jim Valvano, the passionate and committed former NC State basketball coach and award-winning broadcaster, as he battled cancer. Wanting to see the battle through to victory, Valvano recruited friends and family to lead The V Foundation in his quest to eradicate the disease that ultimately claimed his life. With a dire need for early developmental, critical-stage grant support, the Foundation was formed to assist the brilliant young researchers that will eventually find cures for cancer. 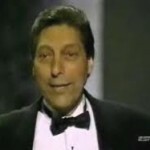 The V Foundation is Named For Jim Valvano, former North Carolina State basketball coach. A relatively young organization, The V Foundation has a strong presence in the scientific community that belies its youth. The Foundation’s Scientific Advisory Board, comprised of some of the top physicians and research scientists from prominent universities and cancer centers nationwide, assures that only the cancer research projects with the most potential are funded. The V Foundation has an excellent track record for finding and funding elite young scientists. Between 1994 — when the first V Scholar grants were awarded — and 2003, The V Foundation awarded 109 V Scholar grants to promising young researchers nationwide to help them establish their laboratories. Of those V Scholars, 93 percent have received additional funding and are still working in independent labs. An additional five percent are currently working in related research. The V Foundation also takes great pride in its fiscal responsibility and is proud to announce that it gives 100 percent of all new direct cash donations and net event proceeds to cancer research and related programs. Administrative expenses are covered by their endowment, so every dollar donated goes to find the cure! Zuma is honored to support such a great organization, and encourages you to learn more and help in the fight against cancer. Please visit www.jimmyv.org to learn more and send your own donation! This entry was posted in Charities, Conscious Capitalism and tagged Charities, Do Good Work, Give Back, office products, office supplies, The V Foundation. Bookmark the permalink.